Now is a great time to start planning any remodeling or home improvements you may want to tackle this spring. 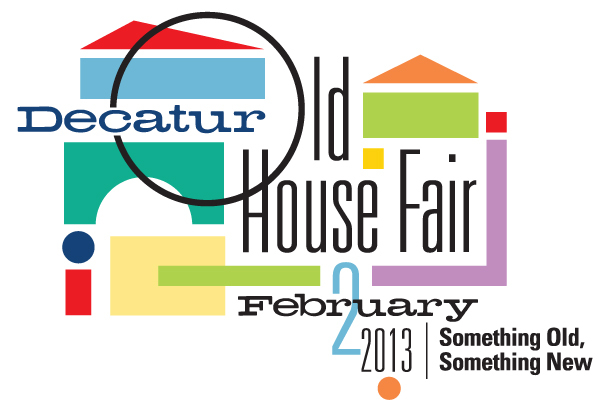 Come to the Decatur Old House Fair this Saturday to learn about and celebrate old houses! 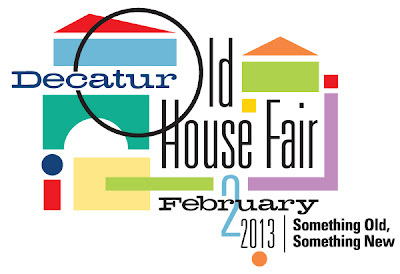 The fair will include seminars, exhibits and hands-on workshops for owners of old houses. Also, if you act really fast you can get two tickets for the price of one on LivingSocial! Stop by our booth to say hello! The Renewal Design-Build team will be ready to answer all of your questions regarding home renovations and additions. And, don't forget to attend one of Renewal's seminars! 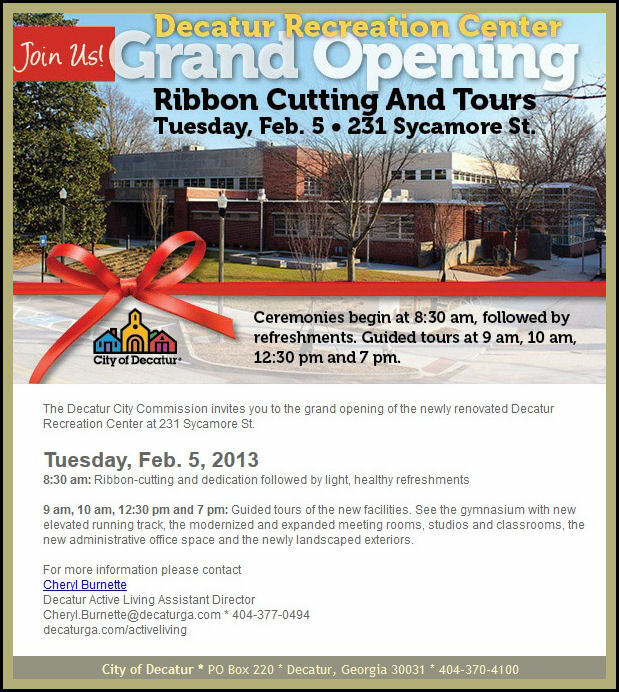 This Saturday, 2/2 from 9 a.m. to 4 p.m. 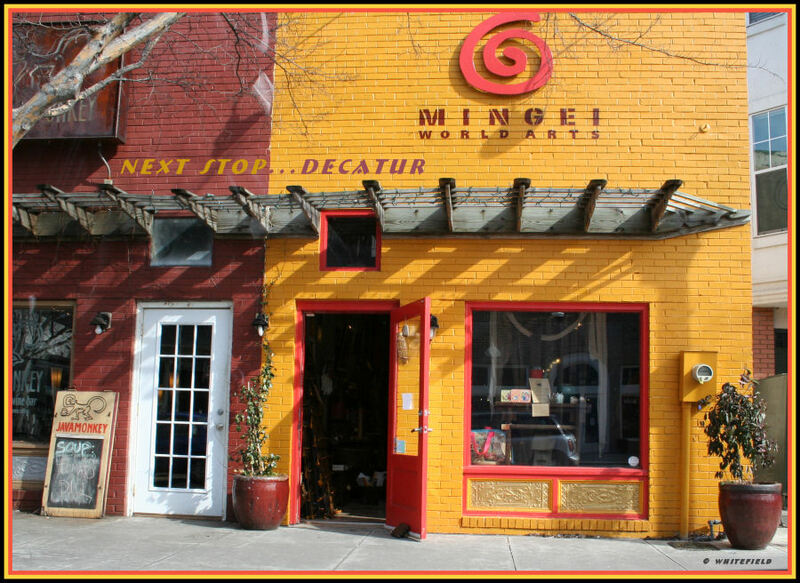 It is with great excitement and a bit of nostalgia that we announce that Mingei is changing. We are not going away but will be morphing into a different kind of business, one with a greater online presence, occasional and pop-up sales, and who knows what else? Our new Mingei will allow us to travel more, stay longer, and spend more time developing special products with our artisans. We will have the flexibility to head over to that faraway market, to return to that village and pick up an order, or to set down for a month someplace if we like to get a better feel for the work being done there. 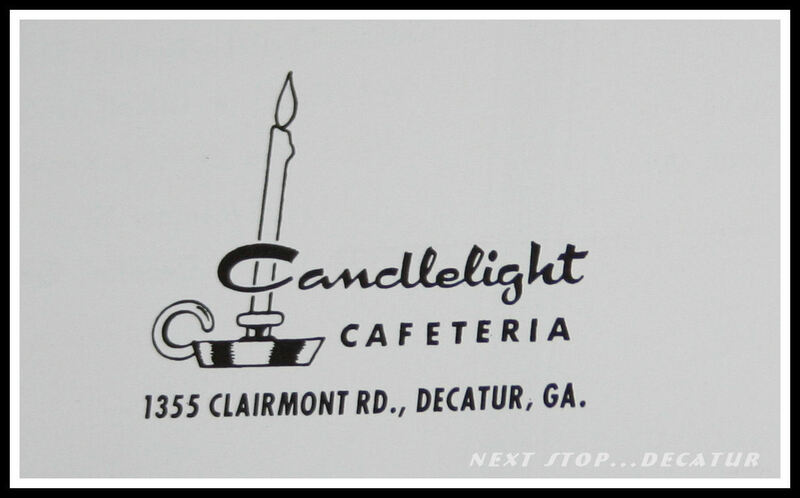 Decatur has been wonderful to us, and we have loved being a part of the day-to-day business community there. 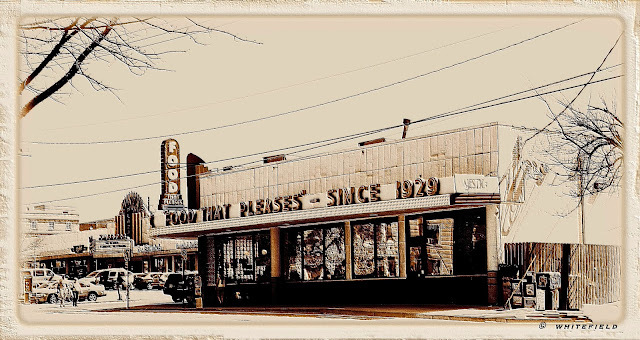 We have made so many friends at the store and have loved sharing your stories and your lives as you have shopped with us for just the right gift, rewarded yourself with a special treat, or just come in for a visit and a browse. While we will not be physically behind the red lacquer door in that saffron- colored storefront, we will be around! Watch for more specifics in the months to come. We don't want to lose you! Our store on Church Street will be open for some more months. 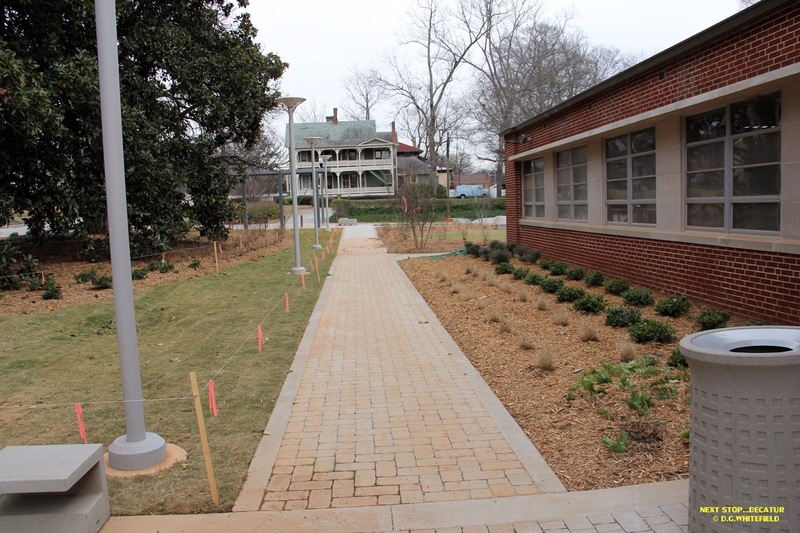 However, there are some exciting possibilities in the offing for that space. Watch for news! In the meantime, we will be open and doing business as usual. Come by and share a hug and a laugh. We'll let you shop, too! Best Wishes Ann and Ellen on your New Adventures. We will stay tuned to see the next chapter of :THE NEW ADVENTURES OF ANN and ELLEN"
These delicious Valentine's Day indulgences will be available from Thursday, February 14 - Sunday, February 17 so click here to make your reservation before time runs out! Be a part of this 11th Annual Community Event! One registration allows you to participate in any or all of the events (depending on age and skill) so you can run the 5k after running the 1-mile with your child and you only need to complete one registration – just check the boxes on the registration form for the events you will participate in. You do not need to register very young children who will be pushed in a stroller but any children who are walking or running must be registered. We ask that participants with strollers line up at the back of the pack for safety reasons. Note: the event size, location and number of young children participating means that dogs will NOT be allowed to participate. 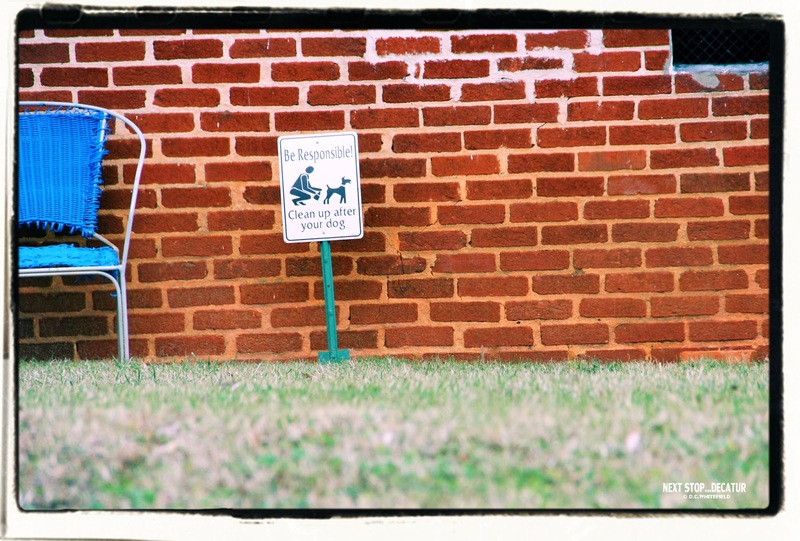 Please leave your canine pals at home. See you March 23 in front of Decatur High School! 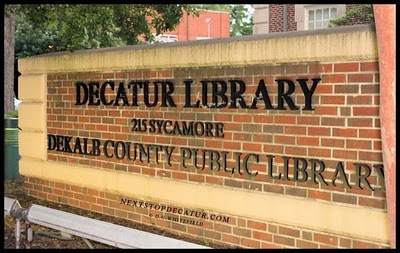 The DeKalb Library Foundation will host an evening of bluegrass music and books later this year as a fundraiser for the county’s 22 branches. The event runs from 7 p.m. to 10:30 p.m. March 9 at the Decatur library and features mystery authors Joshilyn Jackson and Karen White in a reception, book signing and silent auction. 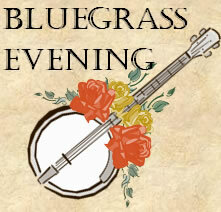 The bluegrass band Dappled Grays will headline the event. Tickets are $65 in advance and $75 at the door. All proceeds benefit the county’s libraries. 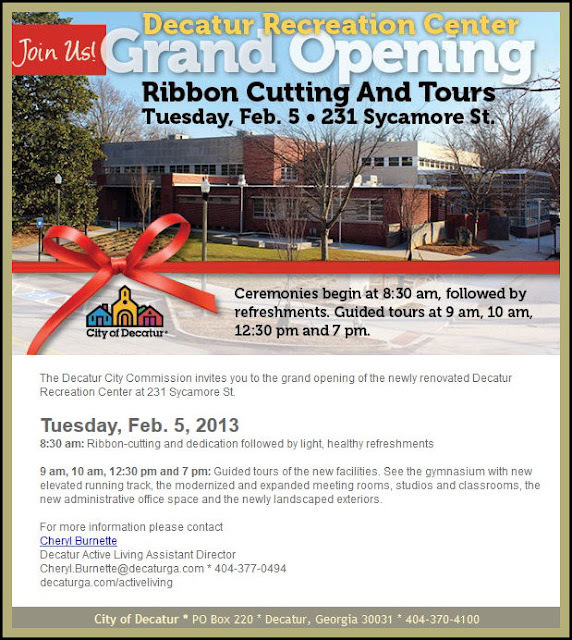 More information: 404-370-8450 x. 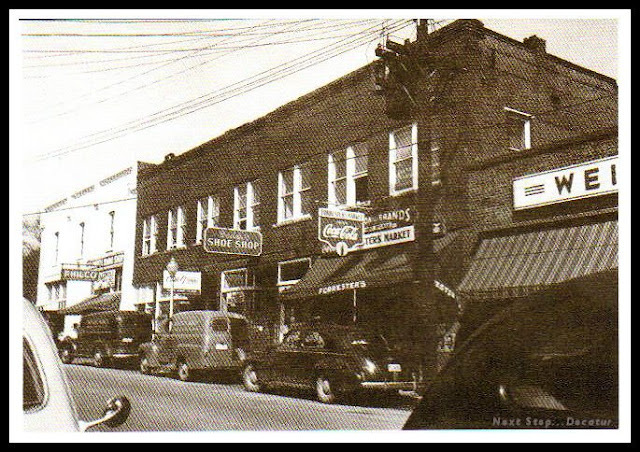 2238 or www.dekalblibrary.org/foundation. A breathtaking new giant screen adventure! Flight of the Butterflies immerse audiences in the enchanting world of monarch butterflies, interweaving the story of their annual migration with the moving human story of the decades-long search for their winter home. Witness this amazing spectacle of nature, as half a billion Monarch butterflies head south on a remarkable three-thousand-mile journey that spans Canada, the United States and Mexico. Watch as countries and cultures are united by these incredible critters that fill the skies with wonder. Matt Damon gets even and takes over Jimmy Kimmel's Show. Snoop Dogg wants to Educate kids on smoking weed. Rapper Snoop Lion (formerly known as Snoop Dogg) says he wants to help educate children on smoking weed. Snoop, who coaches eight and nine year olds at the Orange County Junior All America Football League, says he wants to teach kids how to avoid irresponsible drug use. He told GQ magazine that he’s not trying to push marijuana on kids. The Beer Growler in Avondale Estates is excited to bring you our First Beer School hosted by Red Brick Brewing! 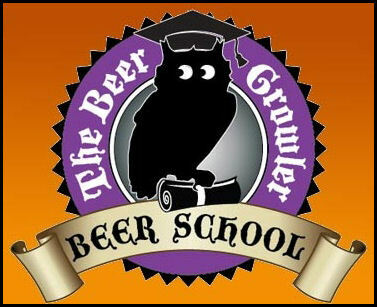 Beer School will take place at the Avondale Store at 7pm. Red Brick's new Head Brewer is going to talk to us about Winter Ales and introduce their Anniversary Ale, "The Lost Years." Join us for a sampling of The Lost Years as well as samples from 4 other Winter Ales from Breweries across the United States. We will also be enjoying a meat and cheese pairing from Pine Street Market to accompany our brews. Tickets are $30 to attend the Red Brick Beer School and $40 to attend and receive a 32oz growler filled with your favorite Winter Ale from the evening. 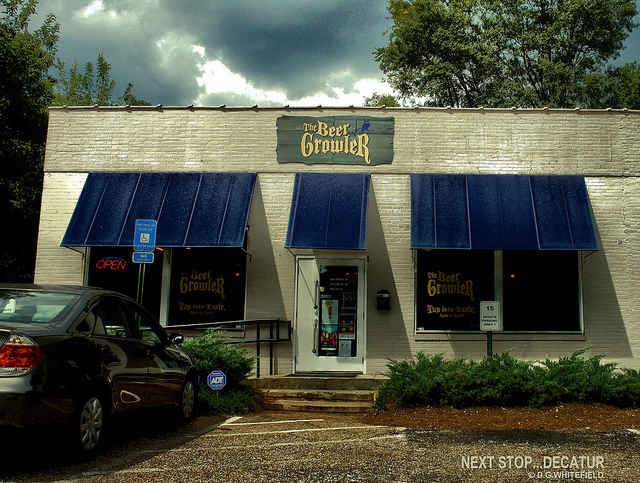 Tickets may be purchased through our website www.thebeergrowler.net and then by clicking the Events tab. 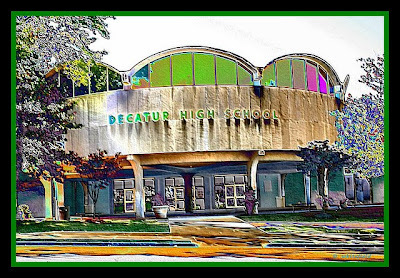 Eye on Decatur - Be Responsible! Burger King, Chili's Too, Great Steak & Potato and Popeye's are all slated for closure at month's end. 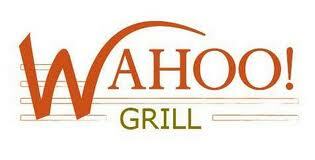 Originally, the restaurants were to close January 3rd but will remain open til the 31st. 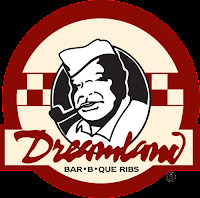 Bethesda, Maryland-based HMSHost is the franchisee of all the involved restaurants, although usually they stick to restaurant operations within transportation hubs, like airport terminals. HMSHost is owned by Italy based Autogrill, a large multinational corporation with significant retail, restaurant and catering holdings across Europe and North America. Other dining options are available within the food court like Subway and Great Wraps, but to lose so many restaurants at the same time would be a big blow to the outlet center. 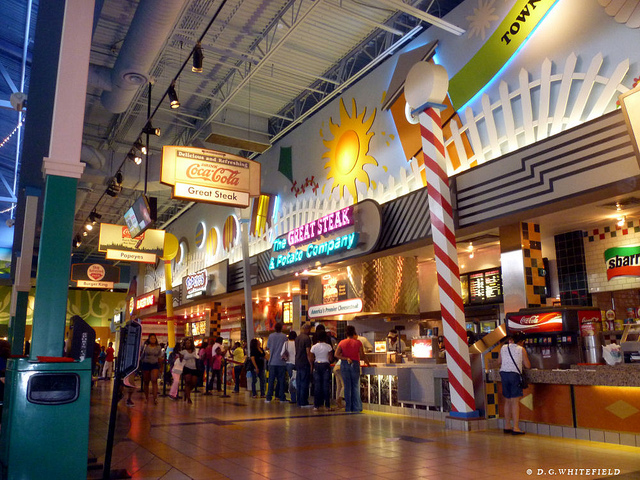 Johnny Rockets closed a number of their Atlanta area locations, their restaurant within the Mills food court being one of them. Sugarloaf Mills is one of the only, if not the only high profile mall without a Chick-fil-A. Might the end of month closures pave the way for the Atlanta-based chicken chain to open? Reelz Channel to Show 007 Movies in Feb.
Below are the Reelz premiere dates and times for all 16 Bond movies, but no worries if you miss the premiere. 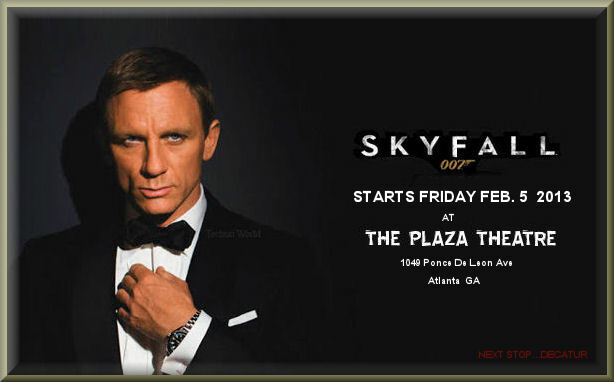 There will be additional chances to watch each Bond flick throughout February. You Only Live Twice - Sunday, February 3 at 10:30pm ET/ 7:30pm PT. ­Sean Connery stars as James Bond in this special-effects spectacular that takes him to Japan to foil an evil plot involving the onset of a nuclear war between the Russians and Americans. Diamonds Are Forever – Monday, February 4 at 8pm ET/ 5pm PT. 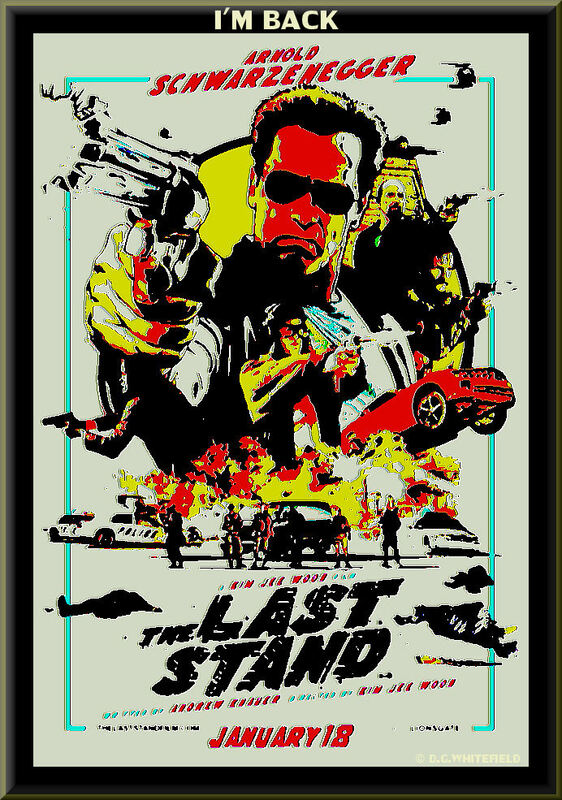 Sean Connery stars as the dynamic 007, on the trail of a diamond smuggler who leads him on a nerve-shattering chase through Amsterdam, Los Angeles and eventually, glittery Las Vegas. 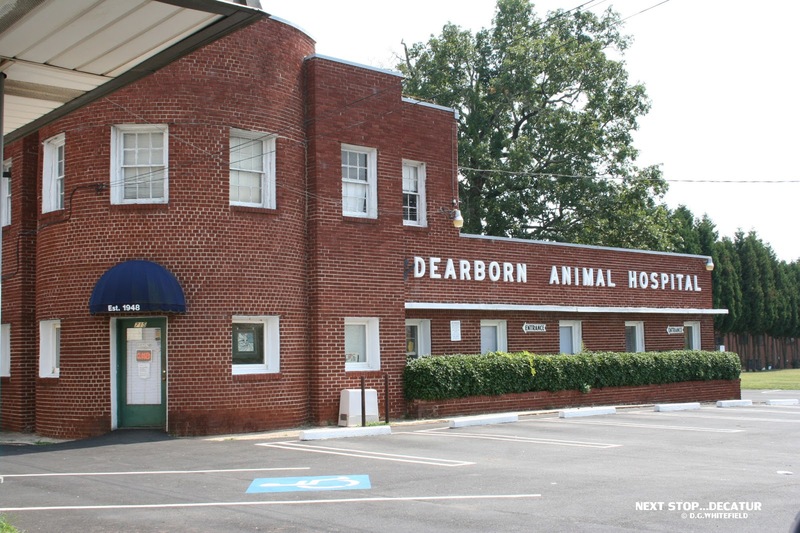 Since 1948 Dearborn Animal Hospital has been at 715 E. College Ave in Decatur. 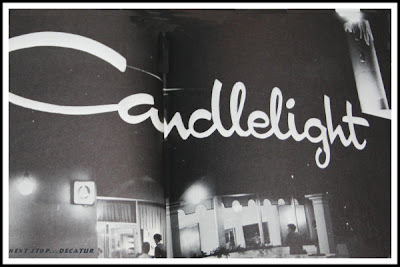 Remember Candlelight Cafeteria on Clairmont Rd. The Alliance is pleased to present the beloved classic Charlotte’s Web. While remaining true to the story and familiar characters, the Alliance’s version of Charlotte’s Web will uniquely incorporate circus stunts and acrobatics in the production. Charlotte will be performed by a trained aerialist who will glide above the stage on fabric curtains. Other skilled performance elements included are juggling, unicycle riding, tumbling, contortion, clowning – and more! Charlotte’s Web will delight old and new audiences with vivid characters and enduring themes of friendship that inspire in a way that only live theatre can. The Alliance will also host our annual fundraising event FAMILIES Centerstage on March 2. For one day only, the Woodruff Arts Center Galleria transforms into a family fun fair with live performances, arts, crafts and music for the whole family to enjoy! Confirmed participants for this year’s event include the Center for Puppetry Arts, Zoo Atlanta, and Milton High School’s Cirque Program. Tickets for FAMILIES Centerstage include admission to either the 1:00pm or 4:00pm performance of Charlotte’s Web, with the festival happening from 2:00 – 4:00pm. A fire at a popular Gwinnett County restaurant sent flames through the roof Wednesday afternoon. Pictures from witnesses showed flames and smoke filling the sky above Dreamland Bar-B-Que on Peachtree Parkway in Peachtree Corners. The cause of the fire was not immediately known. No injuries were reported. The Norcross restaurant is one of two in metro Atlanta for the chain, which started in Alabama. Click photo to see it on fire. 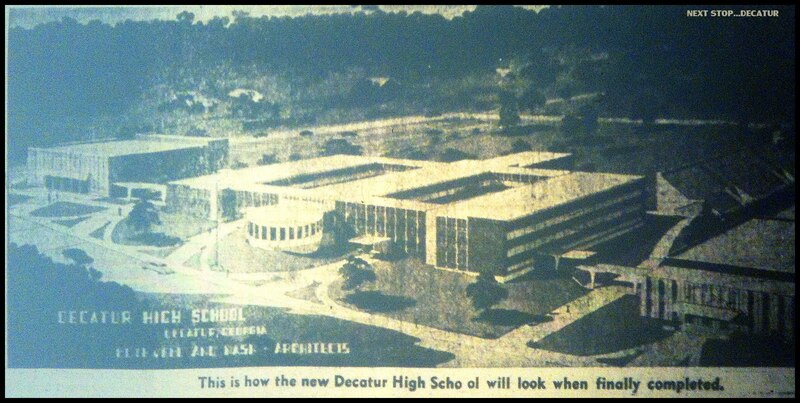 - After reading reports of a new front design plan for Decatur High School over at decatur metro. I found the original design of Decatur High School from circa 1964. top photo(click to enlarge). The round library looks a little different in the original design it looks lower to the ground. Maybe they could still design some sort of around building like in this original design. showing the design of today. 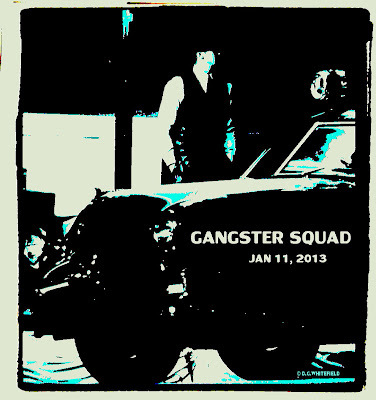 LOS ANGELES (CBSLA.com) — It’s true that everything old is new again. 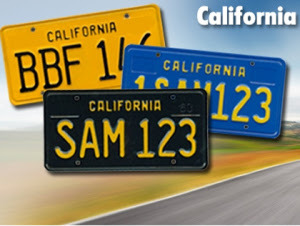 The California Department of Motor Vehicles announced today that those legacy license plates are coming back! 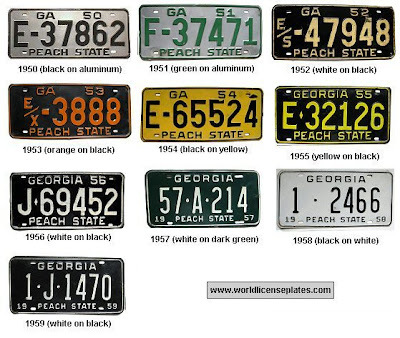 The plates will feature the looks made popular in the 1950′s (black letters, yellow background), 1960′s (yellow letters, black background) and 1970′s (yellow letters, blue background). 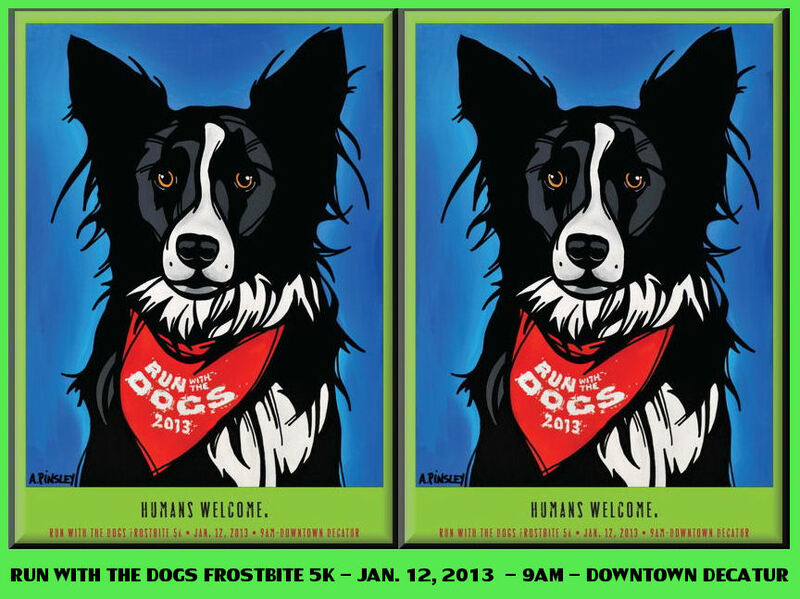 A chilly run through the City of Decatur with Decatur Bulldog supporters and their four-legged friends. 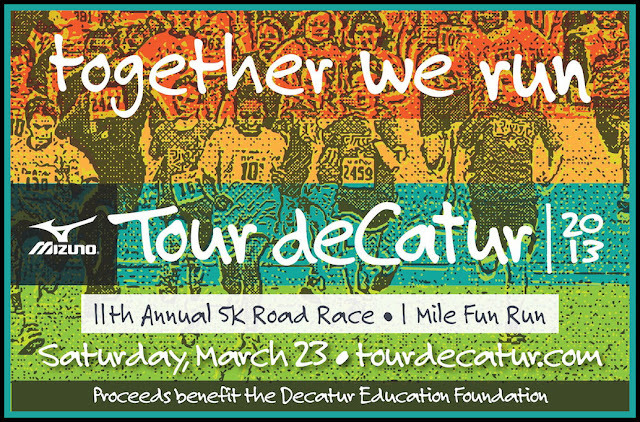 This race is a qualifying run/walk event in the City of Decatur's Grand Slam Fitness Challenge. tickets and learn more about the company. This traveling opera company with local roots is dedicated to bringing opera to communities that might not have the opportunity to see a fully staged opera at reasonable rates. 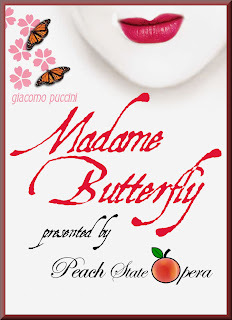 Don't miss the opprotunity to see what should be a memorable production. 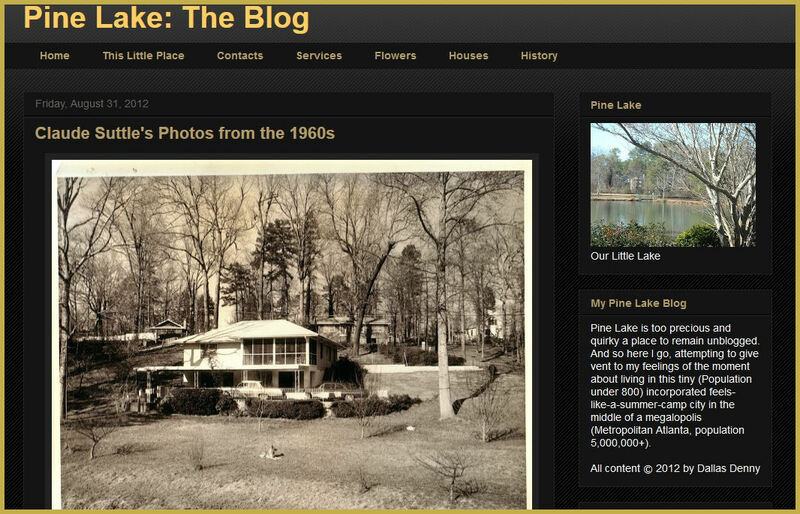 Pine Lake Fans - This sites for You. Are you a fan of Pine Lake ? Pine Lake is too precious and quirky a place to remain unblogged. 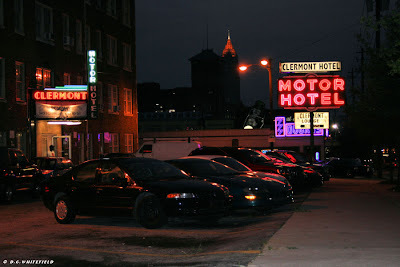 And so here I go, attempting to give vent to my feelings of the moment about living in this tiny (Population under 800) incorporated feels-like-a-summer-camp city in the middle of a megalopolis (Metropolitan Atlanta, population 5,000,000+). NEW YORK (AP) - Hormel Foods apparently has a hankering for a peanut butter and bacon sandwich. The company primarily known for Spam and other cured, smoked and deli meats said Thursday that it's buying Skippy, the country's No. 2 peanut butter brand, in its biggest-ever acquisition. Skippy, which was introduced in 1932 and is a staple in American pantries, is intended to increase Hormel's presence in the center of the supermarket where nonperishable foods are sold. It also gives the Austin, Minn.-based company a stronger footing in international markets. Skippy is sold in about 30 countries and is the leading peanut butter brand in China, where Hormel has been trying to build up its Spam business for the past several years. Hormel, which also makes canned chili, sausages and pepperoni, currently gets the vast majority of its sales in the U.S., with only about 4 percent of revenue coming from abroad. Now the company is hoping that Skippy, which it's buying from Unilever for $700 million, will help it expand at home and overseas. Back at home, Ettinger said peanut butter is already regarded as a convenient and affordable source of protein and that Hormel would apply its innovation skills and "take Skippy out of the jar" for use in other products such as packaged snack foods. For example, he noted that the company recently introduced pepperoni sticks as part of a push to grow its snacks business. With Spam, the company is testing shelf-stable, microwavable meals, such as jambalaya made with Spam. It's also considering a variety of macaroni and cheese made with Spam. "That concept of taking (Skippy) out of the jar echoes a similar concept we're trying with taking Spam out of the can," Ettinger said in an interview. For now, there are 11 varieties of Skippy in the U.S., including low-fat and natural varieties. Hormel noted that Skippy is the leading brand in the faster-growing subcategory of natural peanut butter. 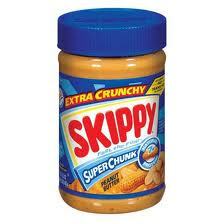 Overall, Skippy has about 17 percent of the U.S. peanut butter market, according to Euromonitor International. Jif, owned by J.M. Smucker Co. (SJM), is the largest brand with about 37 percent of the market. The owner of an aging shopping plaza near Decatur has secured all of the necessary permits to build a Walmart supercenter. Selig Enterprises needed demolition, land disturbance and building permits to tear down part of Suburban Plaza and anchor it with the retail giant. 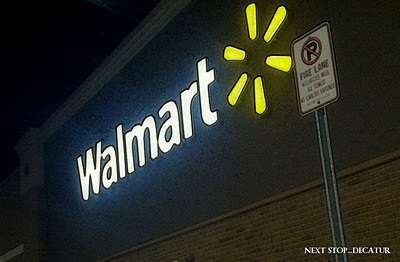 A group of residents in the North Decatur neighborhoods banded together, trying to keep Walmart out. 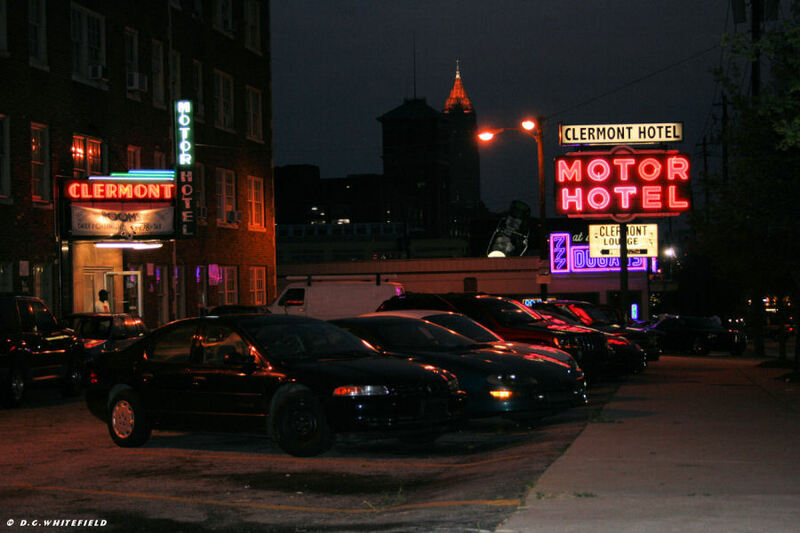 However, work is set to begin on the project in early 2013.